Monica Gattinger is Director of the Institute for Science, Society and Policy, Full Professor at the School of Political Studies and Chair of Positive Energy at the University of Ottawa. Professor Gattinger’s research and engagement focus on the energy and arts/cultural policy sectors, exploring how to strengthen governance, public policy and regulation in the context of fast-paced innovation, technological change and markets, fundamental social and value change, and lower public trust in government, industry, science and expertise. Gattinger is a Fellow at the Canadian Global Affairs Institute, and serves on the International Advisory Board of the DC-based think tank the Center for Policy on Emerging Technologies, the Advisory Council of the Nuclear Waste Management Organization, the Learning Council for Pollution Probe's Energy Exchange, and the Editorial Boards of the University of Ottawa Press and the journal Canadian Public Administration. She holds a Ph.D. in public policy from Carleton University. Stephen Bird`s focus is mingled between energy and environmental policy, activism and social movements, and network analysis. Current projects include research on policy adoption and fracking, split incentive solutions (including Clarkson’s Smart Housing Project), energy poverty, energy conflict and social acceptance, and policy implementation for microgrids and green data centres. He completed his PhD at Boston University (2009) and a Master’s in Government at Harvard University (extension, 2003). He was a Harvard Kennedy School Rappaport Fellow (2004), worked for the Electricity Policy Group (2001-2010), and was President of the Board of Directors at Mass Energy, a consumer’s energy non-profit (2004-2009). Consulting and engagements include the European Commission, the U.S. State Department, Massachusetts’ Environmental Affairs, and current work for the Clarkson-Nanos Consulting Partnership. 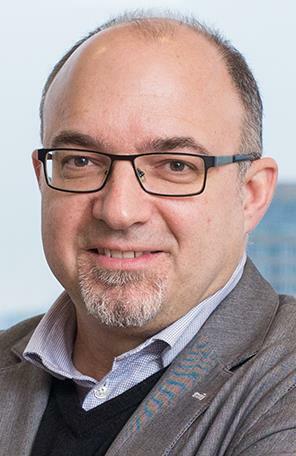 George Vegh is the head of McCarthy Tétrault’s Toronto energy regulation practice, where he provides advocacy and advisory services to private and public sector clients. George’s main focus is on regulatory and wholesale market governance in the energy sector. 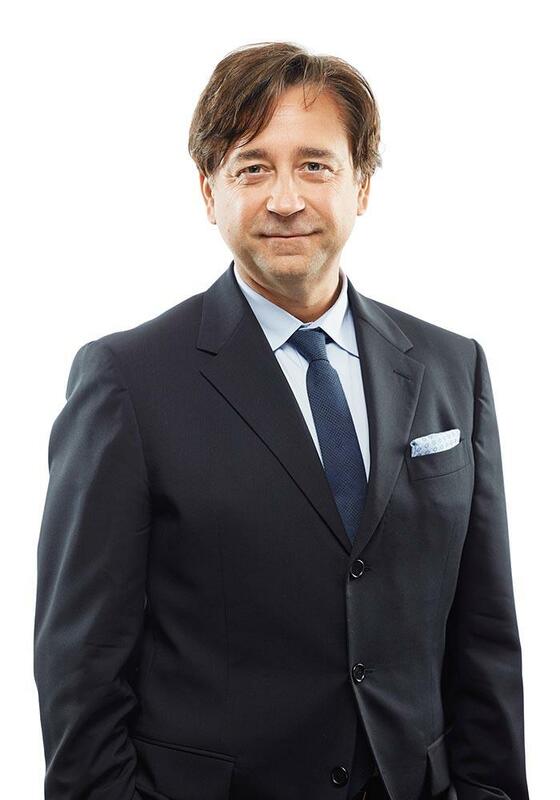 Prior to joining McCarthy Tétrault, George was General Counsel of the Ontario Energy Board. George is a leader in the energy sector, having served as Chair of the Ontario Energy Association and the IESO Market Forum. He currently serves as Vice-Chair of the Board of the Association of Power Producers of Ontario. He also led a number of industry initiatives, including Task Forces on Distribution Rate Regulation, Infrastructure Renewal, Distributed Generation, and Transmission Connection for Renewable Generation. George is an Adjunct Professor of Energy Law at the University of Toronto Law School, the Munk School of Global Affairs and Public Policy, the University of Calgary Law School and at Osgoode Hall Law School, where he is also the Program Director for the Masters’ Program in Energy and Infrastructure Law. 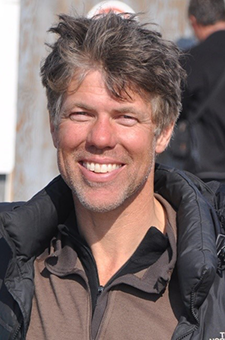 Dr. Robertson is the Director of the Pacific Marine Energy Center and an Associate Professor of Civil Engineering. As PMEC Director, he guides the Center to provide an objective voice regarding the opportunities, capabilities, and effects of marine energy. His research focuses on the future of our North American electricity and energy systems; the nexus of technology, policy, economics and society on the decarbonization of electrical systems; and the public trust requirements to transition power system. In complimentary research, Dr. Robertson also develops detailed wave, tidal and offshore wind energy resource assessments, optimizes energy harvesting technologies, and numerical integrates marine power into the electrical grid; at a variety of scale and opportunities. Mr. Cleland is a private consultant with extensive experience in energy and environment policy. He is a past Chair of the Board of Directors at the Canadian Energy Research Institute and chair of the Board of Directors of QUEST (Quality Urban Energy Systems of Tomorrow). In 2015, Mr. Cleland was named Canadian Energy Person of the Year by the Energy Council of Canada. He is formerly President and CEO of the Canadian Gas Association, Senior Vice President, Government Affairs for the Canadian Electricity Association, Assistant Deputy Minister, Energy Sector and Director General of the Energy Policy Branch at Natural Resources Canada,. From 1987 to January 1990, he was Assistant Director, Resource Policy Division in the Department of Finance. Before joining the federal government, Mr. Cleland led a management training project for public servants in Zimbabwe and lectured in business-government relations at Dalhousie University and worked at the Nova Scotia Departments of Development and Municipal Affairs. Mr. Cleland was educated at the University of British Columbia (BA in political science 1972) and Queens (MPL urban and regional planning 1974). Dr. Beck joined the ISSP in March 2017 as a Postdoctoral Fellow with the Positive Energy research project. 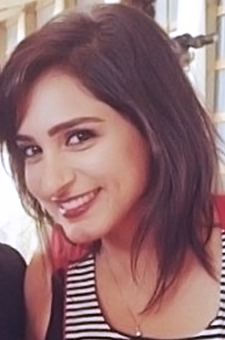 Marisa completed her PhD in Global Governance at the Balsillie School of International Affairs (University of Waterloo), where she held a Vanier Canada Graduate Scholarship. In 2014-15, she was a Visiting Researcher at the Integrative Research Institute on Transformations of Human-Environment Systems (IRI THESys) at the Humboldt University of Berlin, Germany. 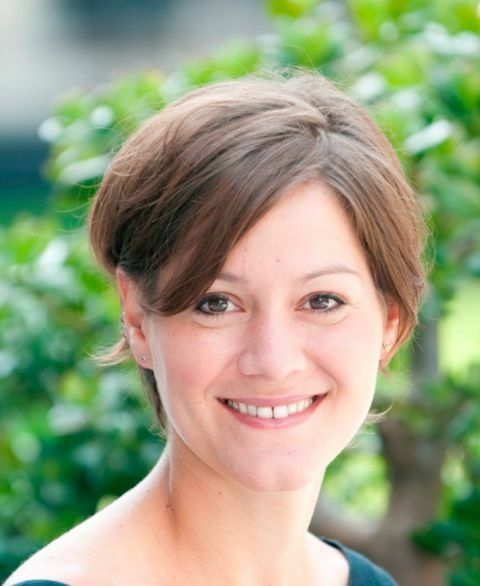 Marisa's research focuses on the politics and processes of evidence-based decision-making in climate and energy policy, and she is particularly interested in understanding the drivers of policymakers’ demands for and use of evidence in decision-making. She holds an MSc in Environmental Policy and Regulation from the London School of Economics, and a graduate degree in Business Administration from the University of Mannheim in Germany. Before coming to Canada in 2012 for her PhD, Marisa worked as an analyst for global carbon markets with a leading research and information provider for carbon and clean energy markets in London, UK. 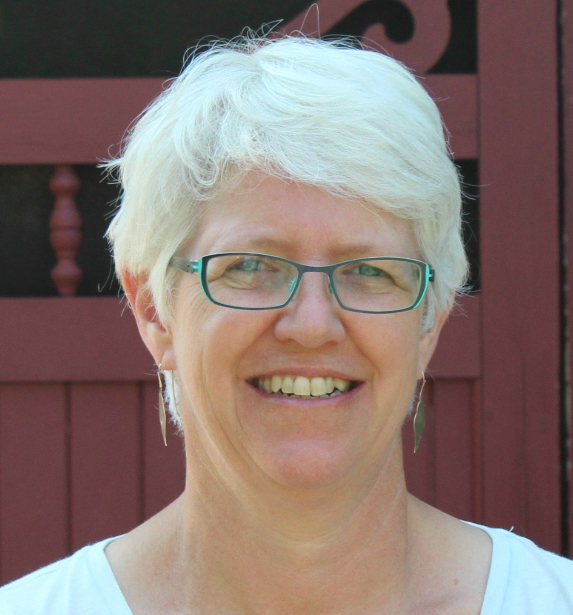 Dr. Patricia Larkin began a post-doctoral fellowship at ISSP in June 2017. 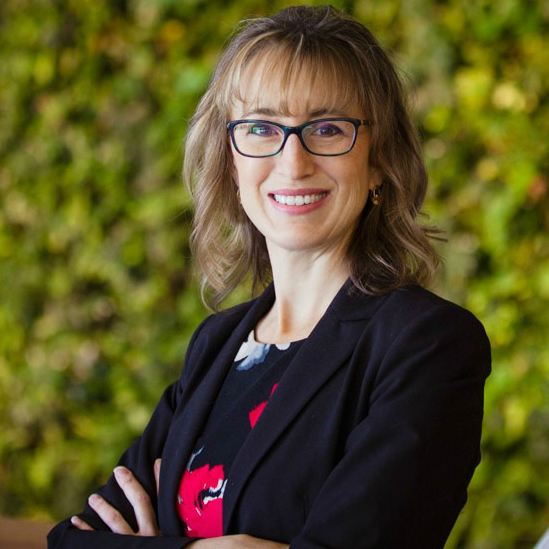 She is the project manager for @Risk and is completing complimentary research under ISSP’s NSERC CREATE grant on the incorporation of public values and risk perception in decision making for carbon capture and storage (CCS). With a focus on the integration of health and environmental risk management in non-health sector policy and regulatory-based decision making, Patricia completed her PhD Population Health at the University of Ottawa. Her thesis research resulted in the development of an integrated risk management framework for CCS in the Canadian context. Other research interests include health and environmental protection in hydraulic fracturing and best practice in CCS risk communication and public engagement as foundations of public acceptability. With respect to climate change adaptation, Patricia managed successful stakeholder engagement during a project with Agriculture and Agri-food Canada that resulted in a range of useful climate, agricultural, environmental, infrastructure, and health indicators to be used in a scenario-based risk assessment decision support tool for policy makers in agricultural and rural areas. She is an active member of the Society for Risk Analysis and sits on the Mississippi Rideau Source Protection Committee. Cameron holds degrees in both Fine Arts and Education from the University of Manitoba. As an artist, he works primarily in the area of large scale public sculpture and enjoys collaborating with the engineering, cultural, civic, academic and construction sectors. Cameron is currently working on numerous large scale public art projects with diverse stakeholders in various cities internationally.As an education consultant, he has developed numerous provincial, national and international art-for-social justice initiatives and regularly lectures on the topics of creativity, originality and innovation. 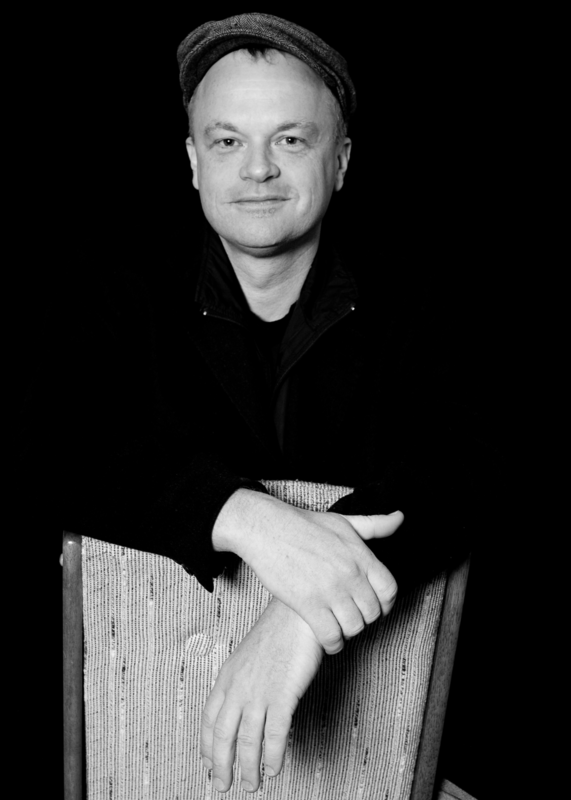 Over the years, he has collaborated with The Canadian Museum for Human Rights, UNESCO, UNICEF, the International Cultural Youth Exchange (a branch of the United Nations) and various school divisions and universities across Canada. Communications Specialist with multi-lingual abilities (Portuguese, English, French, Spanish and Italian)and 5+ years of experience in marketing, event planning, public relations, media relations, graphic design, web content design, social media outreach and video editing. Rafael holds a M.A. in International Affairs, with a specialization in International Economic Policy, from The Norman Paterson School of International Affairs (NPSIA) at Carleton University, and an LL. B. (Bachelor of Laws) from the Federal University of Parana. Rafael Aguirre is a doctoral candidate in public administration at the University of Ottawa’s School of Political Studies. He studies energy regulation and trade (oil, natural gas) in North America and his doctoral dissertation explores policy change in the natural gas sector in Mexico. 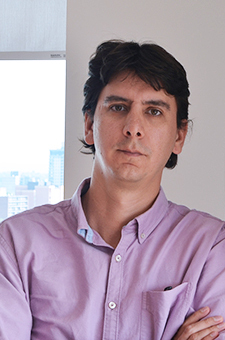 Rafael has carried out research on Canada-U.S. energy relations, the politics of pipeline decisions and federalism in Canada, social acceptance of energy infrastructure projects and energy literacy. He holds a B.A. degree in international relations (El Colegio de México), and an M.A. degree in Political Economy (University of Essex). 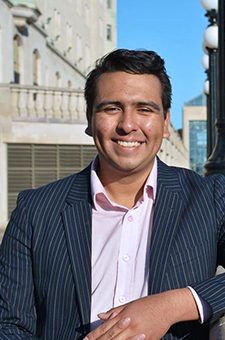 Rafael is a co-organizer of the Graduate Student Network of the Collaboratory on Energy Research and Policy. Sébastien is a doctorate student in public administration at Ottawa's School of Public Policy. His dissertation will focus on risk perception of First Nations people pertaining to energy megaprojects in the oil and gas sector in British Columbia and Alberta. 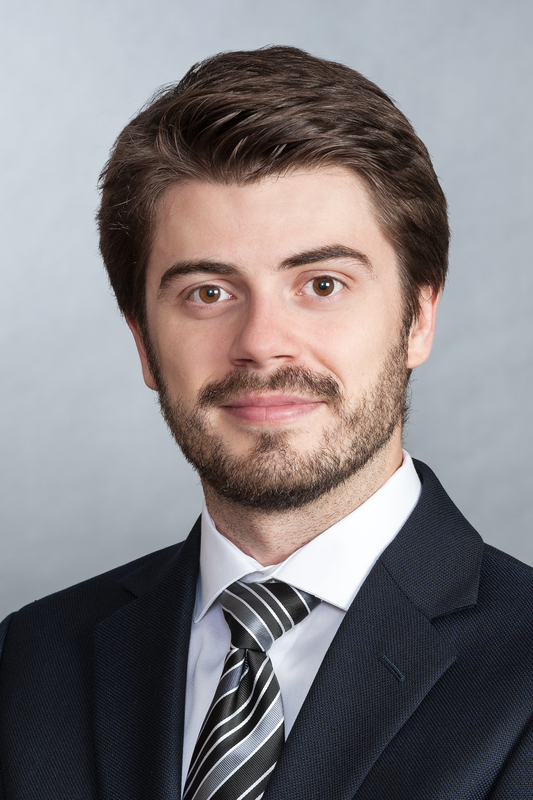 Sébastien hold a master degree in public administration from the National School of Public Administration in Montreal and a law degree from the Université de Montréal. In his master thesis, he worked on the integration of Indigenous people in the Canadian Armed Forces. Specifically, he was interested in the perceptions of the military toward Indigenous people in order to evaluate if these perceptions were impeding or facilitating their integration in the army. Aimee Richard is an undergraduate student at the University of Ottawa's Faculty of Social Sciences in Public Administration and Women's Studies. Her research interests include the impacts of public policy on marginalized communities, as well as cultural policy and public history. Aimee has previously worked for the federal government in several capacities, including at Veterans Affairs Canada; Immigration, Refugees and Citizenship Canada and on Parliament Hill. Aimee's interest in the Positive Energy project stems from her personal experiences growing up in Calgary, where energy policy is often at the forefront of public discourse and there is need to have productive conversations about Canada's energy future. Ian T. D. Thomson is a 2018 Masters of Public Policy graduate from the Munk School of Global Affairs and Public Policy. Originally from Winnipeg, he holds a Bachelor of Science Honours in Psychology and a Bachelor of Arts in Philosophy from the University of Manitoba. Ian has a keen interest in the Canadian and international energy landscape. He has researched and published on national oil and gas pipeline polices and regulations; urban energy and environmental initiatives; and international nuclear used fuel policies. 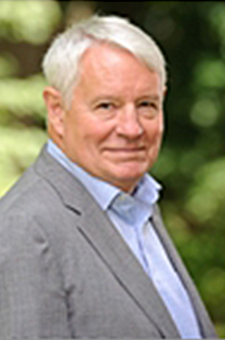 Additionally, he has acted as chairperson or executive director for several media non-profit organizations as well as worked as an Analyst for the Ontario Ministry of Energy. Ian is currently interested in energy governance and industry regulation. 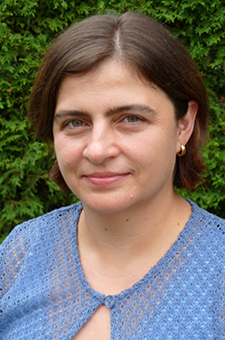 Lilia Karnizova is an Associate Professor of Economics at the University of Ottawa. Her main area of expertise is quantitative business cycle analysis. Her research aims at understanding macroeconomic effects of expected and unexpected changes in energy prices, aggregate and sectoral productivity, monetary policy and consumer confidence. She has published book chapters and articles in academic journals, including the Journal of Monetary Economics, the B.E. Journal of Macroeconomics, Empirical Economics and Economics Letters. Her recent research assesses impacts of environmental regulation and policy uncertainty on decisions of consumers and firms. Within the Positive Energy project, she relies on macroeconomic analysis to capture aggregate costs of policy uncertainty about environmental policy in Canada. She completed her Ph.D. at the University of British Columbia (Canada, 2005) and an M.A. in Economics at the Central European University (Hungary, 1998). She graduated with a distinction in Applied Mathematics from Yaroslavl State University (Russia, 1995). Stephen Blank’s (BA, Dartmouth; MA, Cambridge; MA, PhD, Harvard) career has spanned the academic (University of Pittsburgh, Pace University, many visiting professorships), business (founding partner MultiNational Strategies Inc.) and not-for-profit (Ford Foundation, Conference Board) communities. Known for his work on North American integration, he serves as Senior Fellow and Special Advisor, Collaboratory on Energy Research and Policy, University of Ottawa. Blank was a Council on Foreign Relations International Affairs Fellow and a scholar in residence at the Villa Serbeloni in Italy, Claude Bissell Professor of US-Canada Relations at the University of Toronto, Fulbright Distinguished Professor at l'Université de Montréal, Ross Distinguished Visiting Professor at Western Washington University and Fulbright Chair of Governance and Public Administration at the University of Ottawa. He was Managing Director of the PanAm Partnership for Business Education and Co-Chair of the North American Transportation Competitiveness Research Council. Blank is the author or co-author of many books and articles. A member of the Council on Foreign Relations, he was awarded L’Ordre National du Quebec by the Government of Quebec. 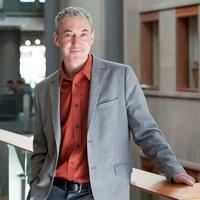 Dan McFadyen is Executive Fellow at the University of Calgary’s School of Public Policy. He is a professional engineer with over three decades of experience in the public service and the energy sector. Dan served as Chairman and CEO of Alberta’s Energy Resources Conservation Board (ERCB) from February 2008 until December 2012, where he was responsible for directing the ERCB’s regulatory mandate governing energy resource development in the province. 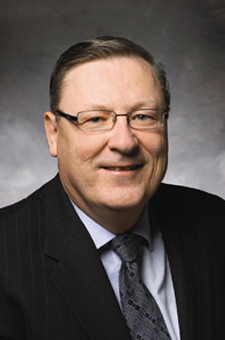 Before joining the ERCB, he was Deputy Minister of Alberta Energy and held other senior positions in the energy sector and with government, including Vice President, Regulatory Affairs and Public Policy with the Canadian Energy Pipeline Association, Deputy Minister of Energy in Nova Scotia, and senior leadership positions with the Saskatchewan public service, including the Saskatchewan Research Council, Department of Industry and Resources, and Department of Energy and Mines. Mr. McFadyen has a Bachelor of Science in Mechanical Engineering from the University of Manitoba and is a member of the Association of Engineers, Geologists, and Geophysicists of Alberta. 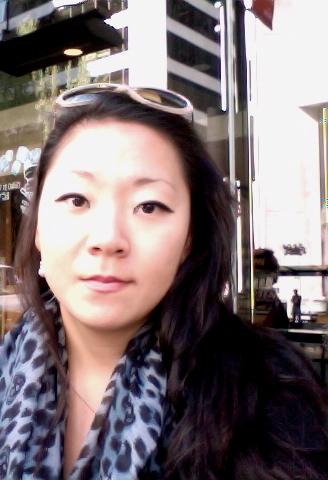 Kyae Lim is a graduate student at the Department of Economics at the University of Ottawa. Before coming to Ottawa, she worked as a Research Fellow at the Asia Pacific Foundation of Canada in Vancouver tracking and analyzing energy and environmental policy development in East and Southeast Asia. The majority of this work involved assessing implications for Canada in terms of market opportunities for Canadian LNG, nuclear energy technology and services and renewable/clean energy technology. She holds an M.Phil in Environmental Policy from the University of Cambridge. Her research interests include carbon pricing and climate policies and their impact on the energy sector, macroeconomic effects of energy prices and sustainable energy development. Laura Nourallah is a doctoral candidate in public administration (specialization public policy) at the University of Ottawa’s School of Political Studies. Her dissertation focuses on comparing the policy, regulation and politics of hydraulic fracturing in Canada and the United States, with a particular focus on social acceptance and citizen participation in policy and regulatory development. She holds an M.A. in Public Administration (University of Ottawa), a Graduate Certificate in Public Management and Governance (University of Ottawa) and an honours baccalaureat in Political Science (University of Toronto). 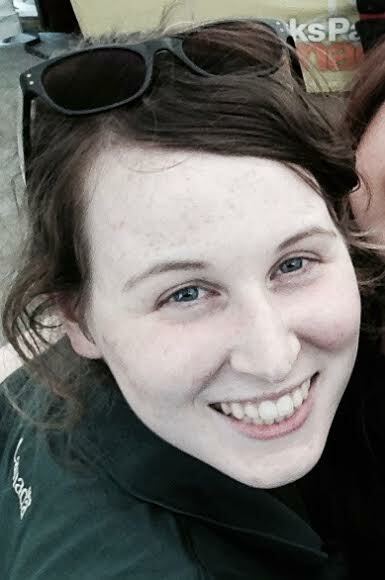 Laura is co-organizer of the Graduate Student Network of the Collaboratory on Energy Research and Policy. 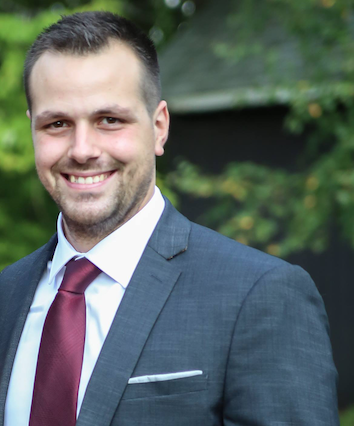 Erik Koskela is a University of Ottawa graduate with a degree in Public Administration and Political Science and has worked at Natural Resources Canada, Environment Canada, on Parliament Hill and in the Privy Council Office. 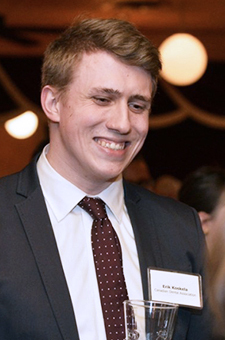 Erik participated in the Positive Energy project during his studies and now works in government relations for a business association in Ottawa. Erik’s interests lie in the constitutional and political issues surrounding the energy sector and his research for Positive Energy focused on federalism and aboriginal relations. He is an active member of the Ottawa chapter of Canada’s Energy Citizens. 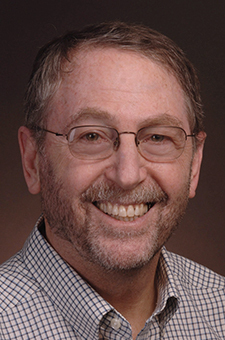 Dr. Stewart Fast brought significant energy and environment research expertise and a strong interdisciplinary background to the Positive Energy project. 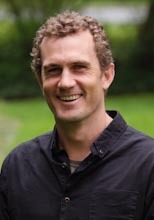 His past experience includes a postdoctoral fellowship at Queen’s University’s Institute for Energy and Environmental Policy, Visiting Researcher at Lund University’s International Institute for Industrial Environmental Economics, and Manager of Certification Standards for Canada’s national environmental labelling program. 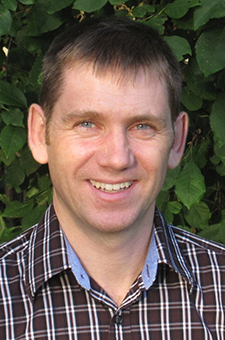 Stewart's PhD research (Geography, University of Ottawa) examined social responses to new renewable energy technologies, and he has over a dozen publications in this topic area. Stewart also holds a BSc in Plant Science (McGill) and his M.A. (Carleton) employed spatially explicit life cycle assessment (LCA) to evaluate biofuels. Stewart formerly sat on the Board of the Ottawa Renewable Energy Co-operative, a highly successful local energy generating co-op, and also serves as an expert examiner of applications to Ontario Centres of Excellence for funding to support commercialization of innovative technologies and services. Lawrence Keyte is a northern alternative energy researcher, specializing in understanding Arctic energy issues, needs, and resources from the community perspective, and the link between community involvement and successful implementation of sustainable energy projects and policy. Lawrence recently completed research contracts with Polar Knowledge Canada and with the Carleton Sustainable Energy Research Centre, where he co-authored an interdisciplinary report titled “Report on the State of Alternative Energy Provision in the Arctic,” which explores and identifies renewable energy and policy development opportunities for Canada’s northern communities. He also recently completed an M.A. in Sustainability Studies at Trent University in Peterborough, Canada, where his thesis research focused on energy resilience, specifically success factors for northern Indigenous communities moving from fossil fuel dependence into more local, autonomous, clean and resilient energy futures. Lawrence is fascinated by the interplay between alternative energy and the unique and multi-faceted social issues at play in Arctic communities. Inspired by two decades of working in the North, he believes in clean and sustainable energy projects which are embraced by residents, enhance local capacity and health, keep energy dollars local, and bring long-term social, economic and environmental benefit to northern and Indigenous communities. Sherry Wasilow has a strong and varied background in writing, communications, journalism, policy development, analysis, and research. 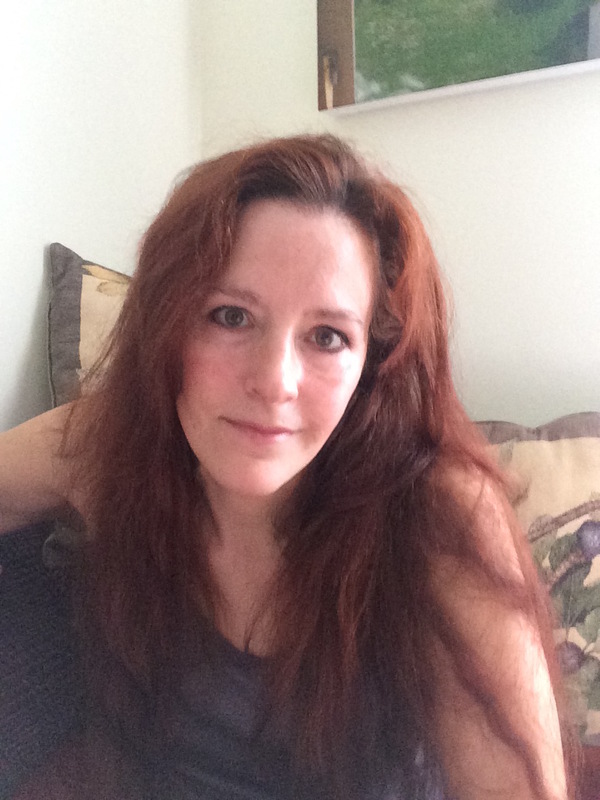 Her past experience includes serving as Associate Editor for the Canadian Journal of Communication, science writing for an American addiction journal, media analysis for the federal government, legislative analysis and policy planning for the state of Texas, public information projects in both Canada and the U.S., and teaching English in Guatemala. Sherry's Ph.D. research (Communication, Carleton University) was on military/media relations, with a focus on embedded reporting in Afghanistan, through the School of Journalism and Communication, where she received both a Social Sciences and Humanities Research Council Doctoral Fellowship and a Robert McKeown Doctoral Scholarship in Communication. She also has an M.A. (journalism) from The University of Texas at Austin, a Graduate Diploma (journalism) from Concordia University, and a B.A. (political science) from the University of Calgary. Josh has obtained his degree in Political Science and Public Administration at the University of Ottawa. He is originally from Steinbach, Manitoba, and has been interested in energy policy for quite some time. Being of Ojibway and El Salvadoran descent he is greatly interested in energy policies’ benefits and consequences for indigenous peoples of Canada. His interest in Aboriginal policy has led him to past employment at Aboriginal Affairs and Northern Development Canada and involvement in his home community of Roseau River Anishinabe First Nations custom council. He is currently working at the Frontier Centre for Public Policy with Tom Flanagan, the Chair of Aboriginal Futures. His interests outside of the policy world are fishing, hunting, hockey, golfing, skiing, and US Civil War history. Louis Simard holds a PhD in sociology from the Institut d’études politiques in Paris (2003) as well as a Master’s degree in political science from the University of Quebec in Montreal. 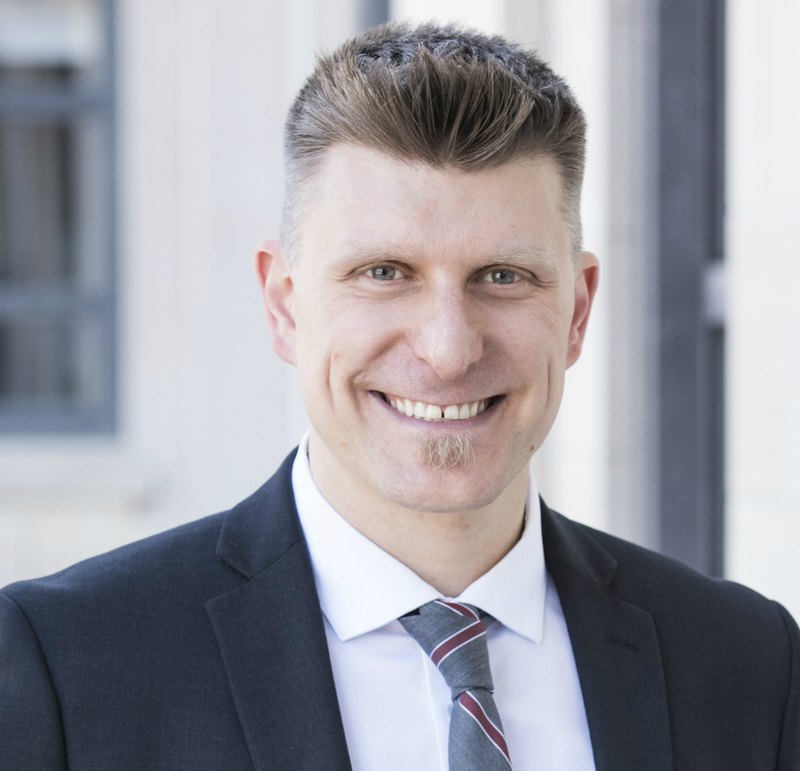 His research work focuses on public participation in the environmental and energy sectors: specifically, he examines the effects of public participatory instruments on regulation process, public policy implementation and organizational learning. He is currently working on the evolution of regulation and public participation tools in three Canadian provinces and also on public participation professionals. Katherine Pietroniro is a graduate student in the Masters of Public Administration program at the University of Ottawa. She holds a B.A in History (University of King’s College), and is currently researching the impact of federal partisan politics on Canadian science policy by looking at National Research Council of Canada (NRC) funding over time. Katherine has previously worked for the federal government at Parks Canada, and at Natural Resources Canada (NRCan), where she was involved with the Portfolio Management Division, which assists the Minister’s Office in managing NRCan’s portfolio agencies, including the National Energy Board (NEB) and the Canadian Nuclear Safety Commission (CNSC). Melanie Vien-Walker is a fourth year Undergraduate student at the University of Ottawa. She studies Conflict Studies and Human Rights, and her interests reside in the intersection between environment and human rights. Naturally, the Positive Energy project falls in this domain since it works with local Indigenous and community leaders to build public confidence in energy projects and policies. 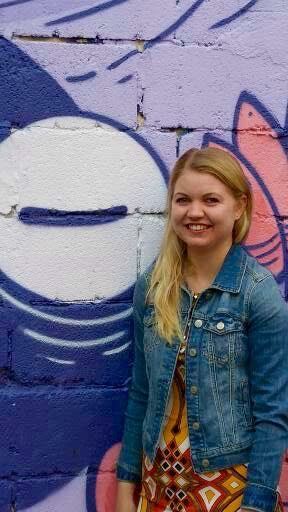 Melanie has worked as an intern for environmental non-profit organizations both locally and abroad in Washington DC. 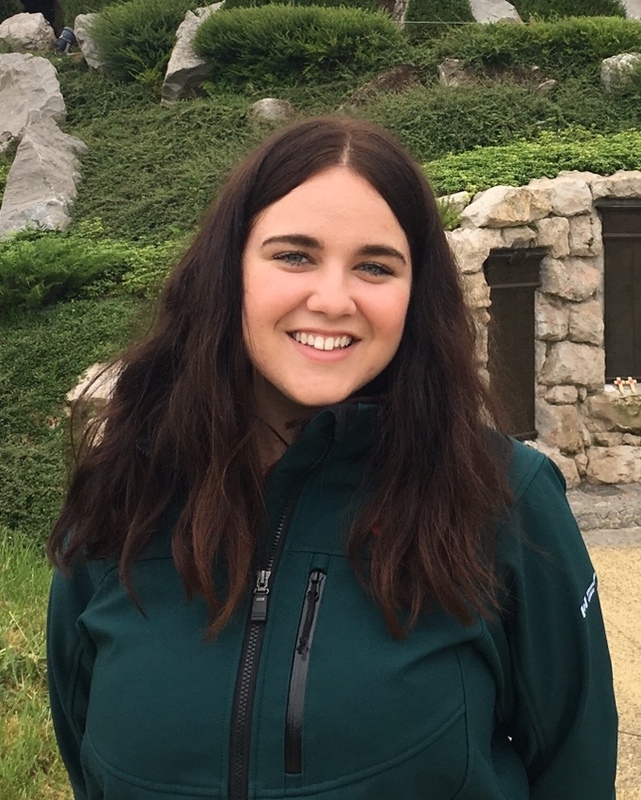 Dreams of a cleaner and greener future fuel Melanie’s ambition to tackle energy problems with the support of local voices, as this collective dilemma calls for a collective solution. 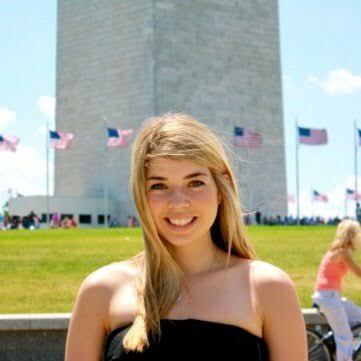 Caroline Woodward is an undergraduate student in the Faculty of Social Sciences at the University of Ottawa, where she studies Political Science with a minor in English Literature. Her research interests include civic engagement, ecological politics, food politics, and community systems. Caroline studied on exchange at Arizona State University in the Fall 2015 semester through the Fulbright Killam Fellowship. During this experience, she strengthened her knowledge of both American politics and culture. Caroline works as a research intern with the Martin Aboriginal Education Initiative, a philanthropic organization that seeks to improve educational outcomes for First Nations, Inuit, and Metis students across Canada.